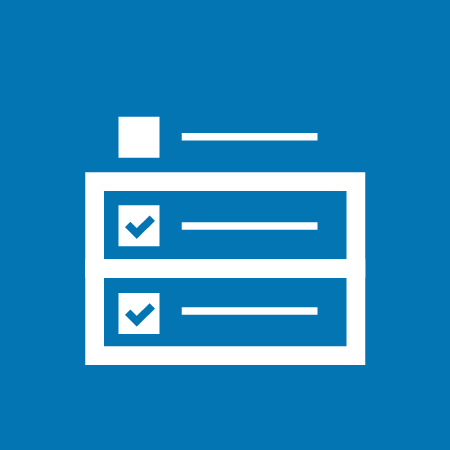 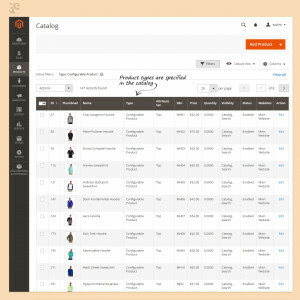 With Apply To extension you have an opportunity to assign product attributes only to specific types of products, so that the assigned attributes will be available only in the settings of the specified types of products in your admin panel. 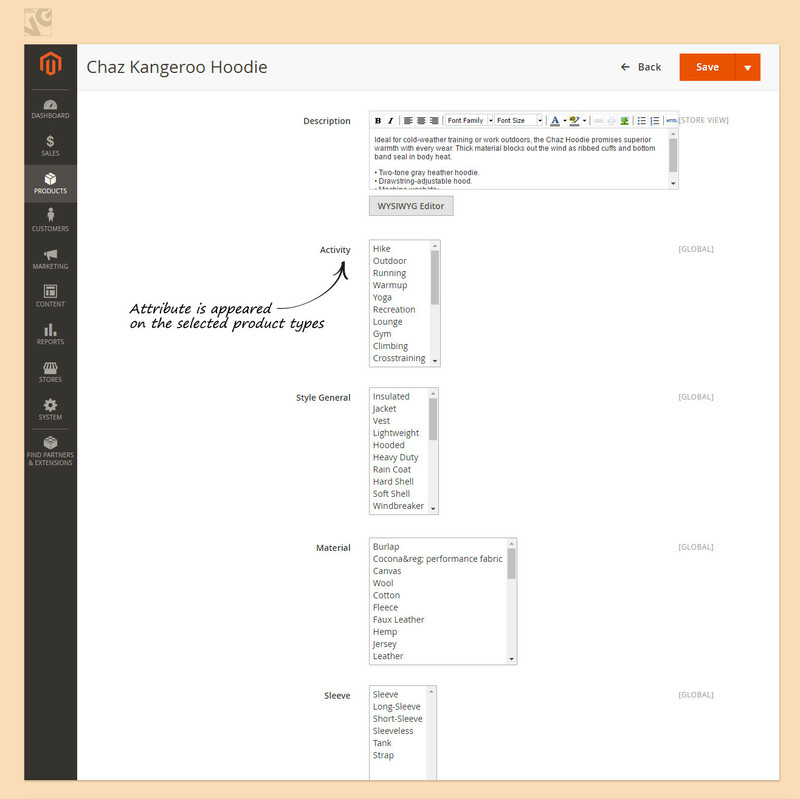 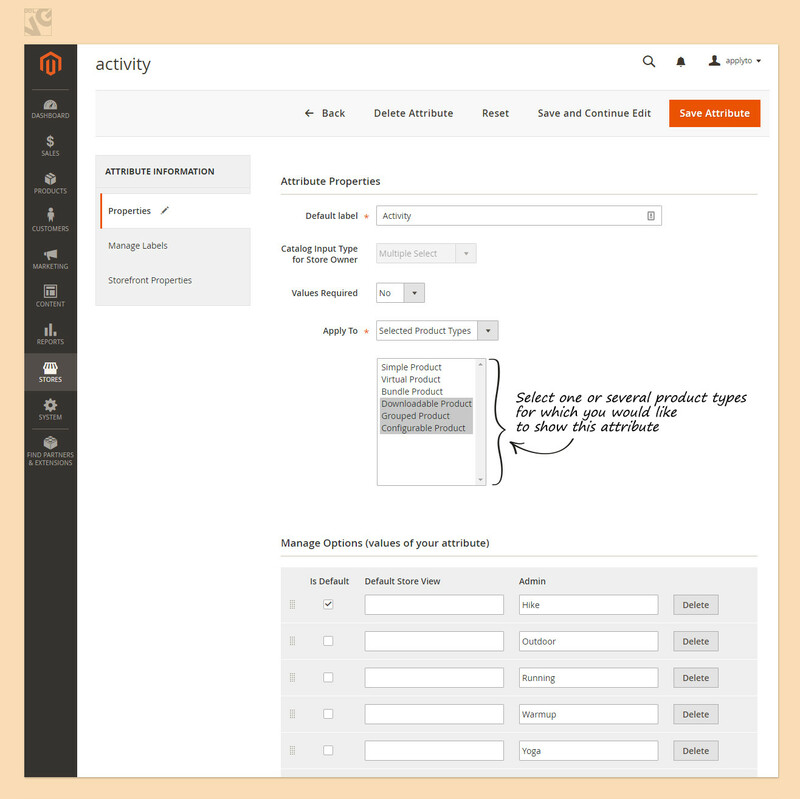 The new Apply To extension offers a cool feature to control and manage product attributes in your store. 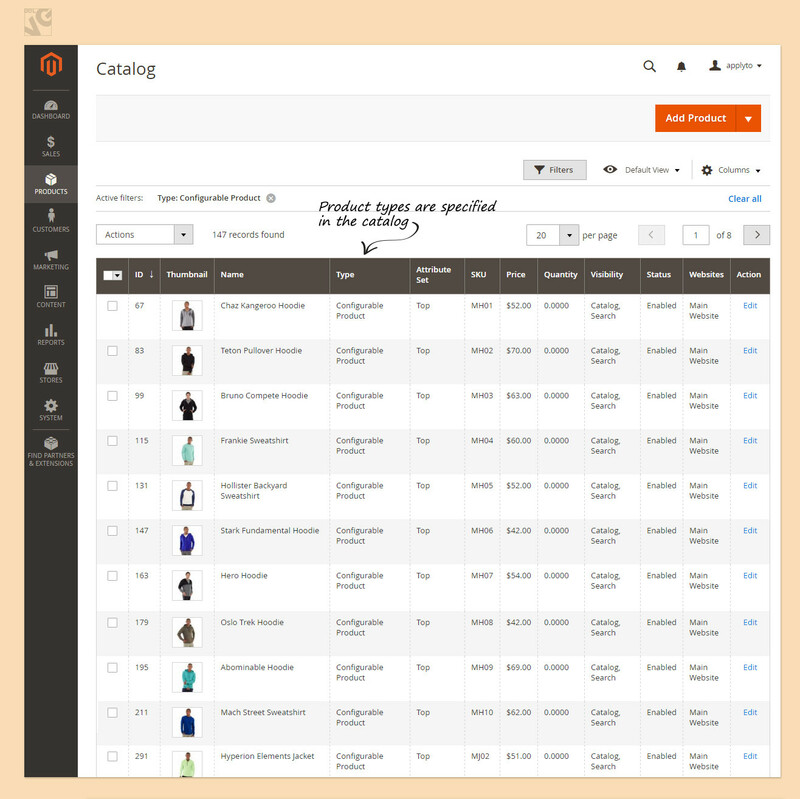 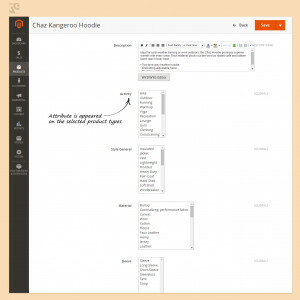 Now you have an opportunity to assign product attributes only to specific types of products, so that the assigned attributes will be available only in the settings of the specified types of products in your admin panel. 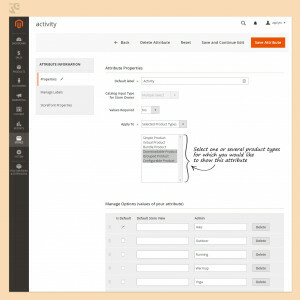 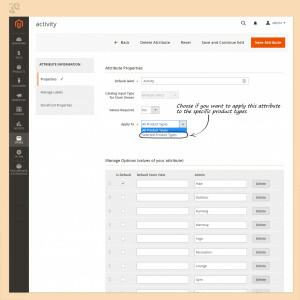 This considerably reduces the amount of unnecessary fields which you have to scroll through in the product preferences when needing to find the required attribute. Simple to install and use, no extra configurations required.